Urdhva Hasthasana is best for beginner’s to start their journey of Yoga. 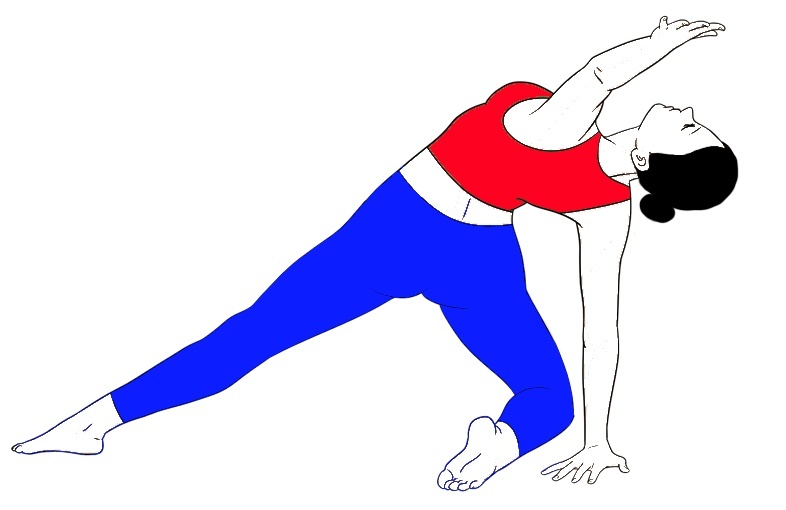 Urdhva Hasthasana (Upward Salute Yoga Pose) is performed in a standing position. Upward Salute Yoga Pose is basically targeted your shoulders and also stretches your intercostal muscles. You’ve noticed that, when you wake up and leave out your bed in every morning, you lift your arms and feel the stretch in your spine and your head goes back. And it boosts your energy after a full night sleep. Urdhva Hasthasana is all about that stretching. But don’t take it easily coz it is the simplest version without any variations. You know what; upward salute Yoga Pose is the second Asana (Prayer pose or Namaste gesture is the first Asana in Surya Namaskar) of Sun Salutation Pose/Surya Namaskar. 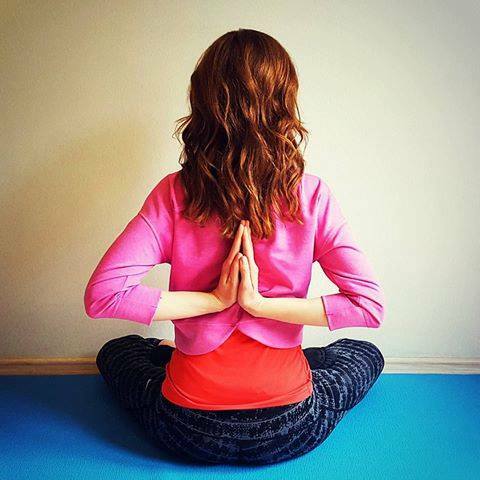 Generally, Urdhva Hasthasana is a short Pose and done for a short time or duration. But getting benefits of Upward Salute Yoga Pose is not like butter on bread. You’ve to give your time to Urdhva Hasthasana, and it gives numerous benefits. First, come into the standing position and keep your arms to your sides. After that, lift your arms towards the ceiling. Your arms should be parallel to each other along with keeping your palms together beyond your head. During this don’t arched your shoulders. When your palms are apart, at that moment your palms should face each other. Keep your arms and fingertips straight all the time. Set your eyes towards the ceiling. Make sure your shoulders are little far away from your ears. And shoulder blades should be pressed strongly towards your back. Keep your legs straight along with don’t lock your knees. But you can bend your knees little bit or you can say it minor bend. Minor bend is good for your knee joints. You have to breathe deeply throughout the process. Raise your arms as much as you are comfortable, over lifted arms causes’ shoulder or neck pain. 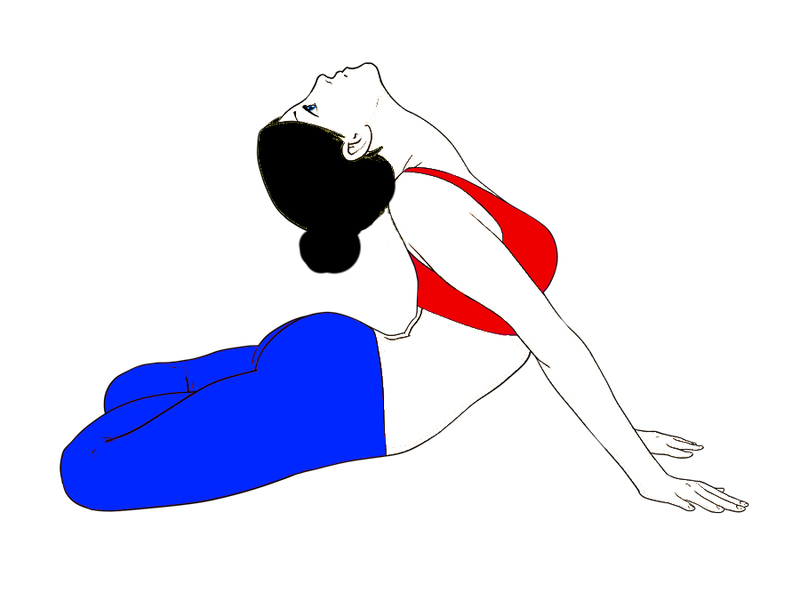 In the case of a headache, dizziness, shoulder or neck pain avoids Urdhva Hasthasana. Always keep a gap between in your meal and Yoga Practice. Clean your Yoga mat regularly and use an antibacterial solution for cleaning. Always put on comfortable clothes before starting Yoga session. 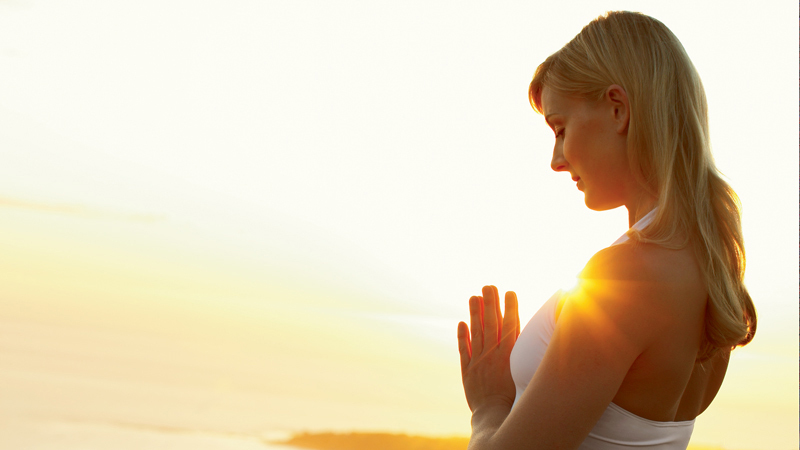 Yogic activities need guidance so, please attempt all the Yogic activities in front of your trainer. Beginners can use shoulder – width loop for better performance. Coz for beginners, it is hard to place your arms erect towards the ceiling. If you want to make Urdhva Hasthasana more complicated or intense then do a backbend with your raised hands. 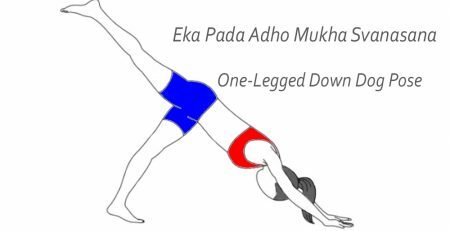 The second one is, from backbend you can perform Chakrasana or Wheel Pose. But these variations are only for intermediate as well as Advanced level practitioners. Beginners keep focusing on the basic version of Upward Salute Yoga Pose. Urdhva Hasthasana stretches & strengthens your intercostal muscles, abdomen, and legs also. When you raise your arms with inhaling, this will make your lungs stronger. Thus your lung capacity is improved. 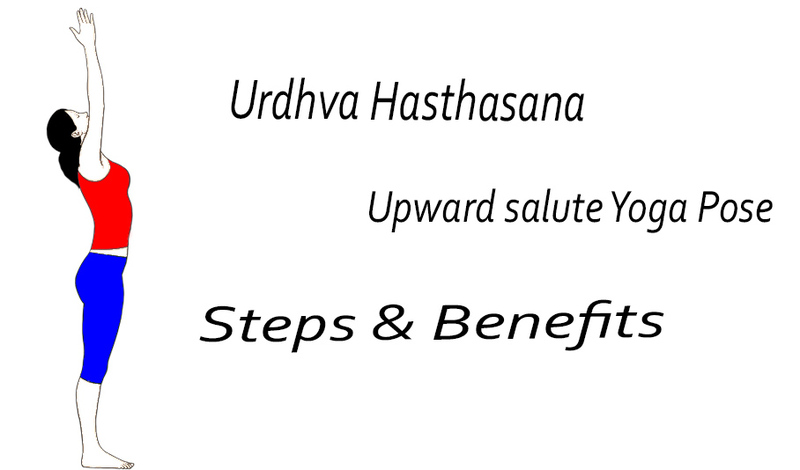 Urdhva Hasthasana (Upward Salute Yoga Pose) improves your digestive system. And make your digestive system for better functioning. 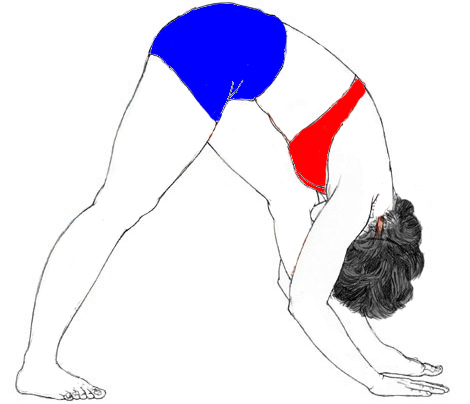 Upward Salute Yoga Pose may give relieve in sciatica. Urdhva Hasthasana gives a good stretch to your shoulders and your armpits. Upward Salute Yoga Pose kicks out anxiety, stress and mild depression. Urdhva Hasthasana improves your body posture. Because during the Asana your shoulders blades pressed your back strongly.